Nether Whitacre is in the Borough of North Warwickshire. The area is rural with a current population of around 900 residing in 420 properties. The Parish covers 1,995 acres, 2 miles in width from east to west and 1.5 miles in depth. We have the River Tame on our Western border, 3 railway lines, 1 ‘B’ road, ‘C’ roads and country lanes, some single track. Whitacre Heath Nature Reserve, an SSSI site, is just outside the main village of Whitacre Heath which benefits from a small grocery store, 2 public houses, a Methodist Church, the church hall and the village hall. There is a play area with swings, roundabout, wobble plank and a large green area for ball games. 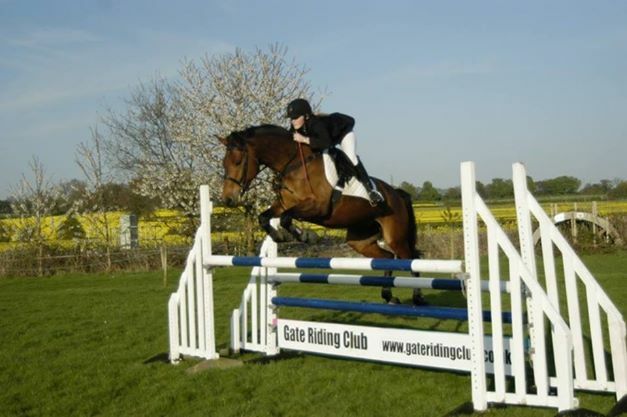 The Gate Riding Club is situated close to the centre of the village and have regular horse shows at weekends and we have the cricket club which is well supported with some promising young players. A small industrial estate with a Goods Vehicle Operating Centre sits on the edge of the village. Two further public houses are in our parish, close to our Church of St Giles which dates back to the Norman Period. Other properties are scattered around the community. Copyright ©2017 Nether Whitacre Parish Council. All rights reserved.